Keeping the kids entertained all summer can be an expensive endeavor. Check out these five Colorado attractions that won't break the bank. 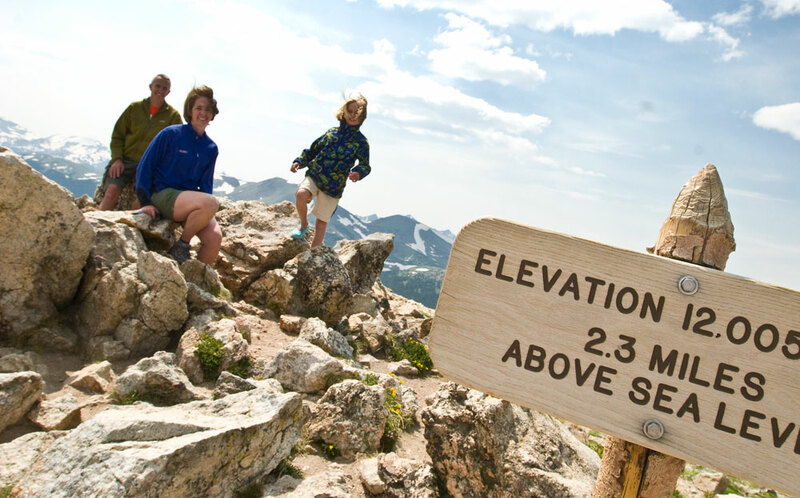 Take an adventure on one of the world's best nature-made roller coasters, the ride along Rocky Mountain National Park's Trail Ridge Road. Open from Memorial Day to late autumn, the scenic byway — topping out at 12,183 feet above sea level — is the highest continuous paved road in the United States. Kids love being the first to spot a ptarmigan or bighorn sheep and wildflowers from every color in the rainbow. 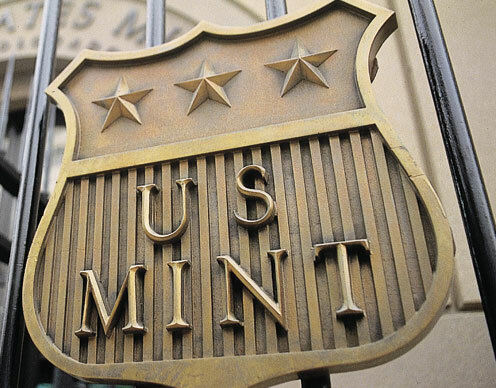 More than 50 million coins are produced each year at Denver's United States Mint. A behind-the-scenes tour details the history of money and the coin-stamping process, and kids are fascinated by the huge machines that count, sort and bag the coins. You'll also see the second-largest deposit of solid-gold bullion in the U.S. after Fort Knox. Be sure to check out the tour schedule online in advance. Getting to Mountain Village is half the fun. 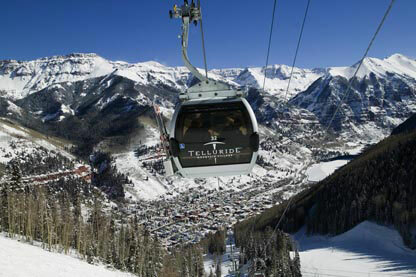 The 13-minute ride from the floor of Telluride's cozy box canyon over the ridge to Mountain Village offers a panoramic view peppered with waterfalls, mountain peaks and the colorful old mining shacks in the town below. At the top, a handful summer activities await, including Adventure Rock bouldering, the St. Sophia Nature Center, a disc golf course and hiking and biking trails. Colorado is home to seven National Wildlife Refuges that are free and open to the public. 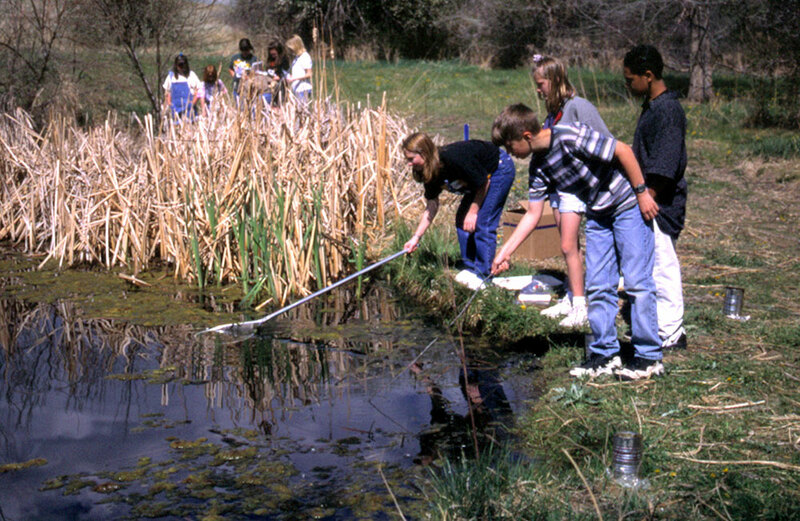 The refuge system was created to conserve America's fish, wildlife and natural areas across the country. Visitors can spot everything from bison and moose to hawks and bald eagles living and nesting among some of the state's most spectacular scenery, and most offer educational and nature activities for kids from hikes and fishing ponds to lectures and interpretive displays. The Rocky Mountain Arsenal refuge just outside Denver recently opened a new visitor center, with a fun Learning Lab where kids can enjoy hands-on activities such as dissecting an owl pellet, looking inside a live bee tree and exploring wildlife dioramas. In the 1950s, a preservation-minded group saw the once-booming South Park area (near Fairplay) fading away and asked the locals to scour their attics and barns for artifacts and relics from its past. 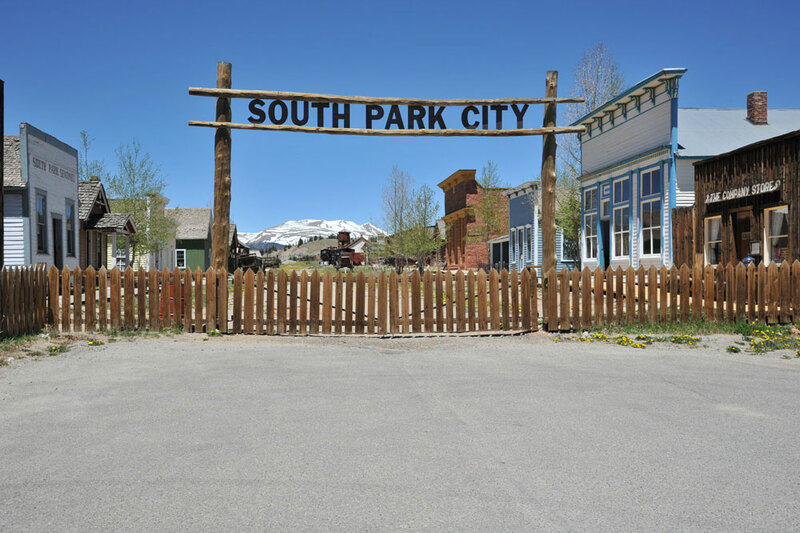 More than 40,000 authentic 1880s heirlooms and artifacts turned up and were used to re-construct a town with 40 original buildings that imitate life as it was at the end of the 19th century. You can actually go inside most of the buildings, and there are very few "don't touch" signs. The museum welcomes kids under six for free. For more affordable, family-friendly ideas, check out 12 Free Things to Do in Colorado and 5 Free Things to Do in Colorado with the Kids.